Our Tectorians of the Week are: VIATEC’s newly appointed Board of Directors! Last night’s AGM drew out 52 attendees containing 42 voting member companies and 15 candidates fighting for the 7 seats available on VIATEC’s board. The level of qualification of all 15 candidates was remarkable! The members didn’t have it easy when voting. Our Tectorian of the Week is: All of Tectoria! Tectoria was on display at its finest from September 15-17 as 37 investors flew in from all over North America, and even Norway! Investors, public and media heard the latest news from local tech companies at the Launch & Learn and saw their products in action at Demo Camp. Investors even got one-on-one time with local entrepreneurs and dove into details during a private “Pitch ‘N Putt the Harbour” event. 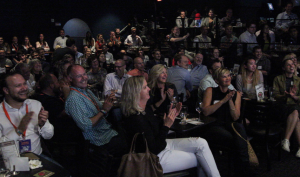 In addition to this, over 200 people gathered at Yuk Yuk’s Comedy Club for the largest FuckUp Night gathering yet, and there was unlimited networking on rooftops, on the water, in the sky and even at the Rifflandia Music Festival. Watch the recap video below! 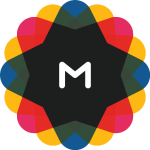 Our Tectorian of the Week is: MetaLab! They were recently featured on the “Inside Design” blog on InvisionApp.com. The author gave a great interview and allowed us to learn even more about this amazing Victoria-based company! Have a read right here. 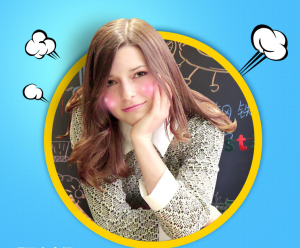 Our Tectorian of the Week is: Eve Olynyk! 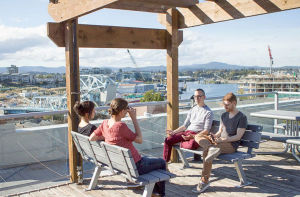 Eve has been VIATEC’s Engagement Concierge as a part of her UVic BCom co-op for the past 4 months. In this short amount of time, she has made VIATEC’s Accelerator Programs run incredibly smooth by giving the Executive in Residences (EiRs) and the Program Director very helpful insight, and gotten to know our local tech stars who help make tech the #1 sector in Victoria. In addition to mastering the Accelerator Program, Eve has helped VIATEC with monthly networking events and the 2016 VIATEC Technology Awards. Finally, in her “spare time” she even built a new site for the Accelerator Program! To really grasp a “week-in-the-life-of”, give Eve’s blog a read. VIATEC sure kept her on her toes! Come bid her farewell at tonight’s Member Appreciation Night and meet the three co-op students auditioning to take her spot! Our Tectorian of the Week is: SendtoNews! Victoria-based SendtoNews announced this week a new syndication partnership with McClatchy, one of the largest newspaper publishers in the United States! The agreement will see the rollout of SendtoNews’ sports video content across McClatchy’s digital publishing operations, which reach vibrant communities ranging from Sacramento to Fort Worth to Miami. SendtoNews is North America’s leading Sports Video Ad Platform serving an expanding publisher network of more than 1500 news properties. SendtoNews generates over 200 million monthly video views through the distribution of exclusive and semi-exclusive content from 75+ sports leagues, including the NBA, MLB, NFL, NASCAR, PGA Tour, NCAA and Premier League Soccer. A HUGE congratulations to the SendtoNews team on this great achievement. Our Tectorian of the Week is: Echosec! Have you heard of location-based searching? Have you seen something like this below? 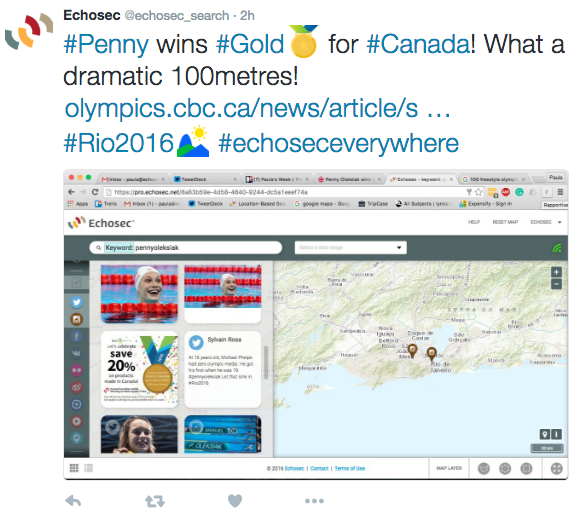 Echosec puts social media on the map so you can discover a new view of your world. 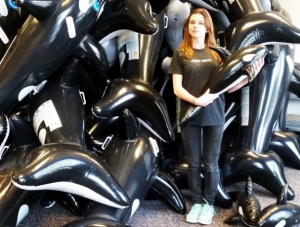 The made-in-Victoria technology hunts for media that has been geo-tagged and is offered by open web servers, going beyond commonly used search tools to enable anyone to capture, curate, manage, process and visualize data in an entirely new way. This is especially useful during the Summer Olympics! In a nutshell, Echosec combines geo-tagged location data with social media feeds to learn just about anything about anyone online: where you live, where you work, what time you go to work, and possibly even what you were doing at work if you happened to be logged in to any number of popular social networks. Echosec aggregates all this information in a single search. Try the Echosec public app here. And a BIG congrats to Echosec for winning a Stevie International Business Award! Our Tectorian of the Week is: Foundry Spatial! Local, award-winning environmental science and consulting firm, Foundry Spatial, unveiled a free new tool on Wednesday. It allows government, First Nations, industry and members of the public to access detailed information on water supply in the Cariboo region of the province. Impressive! The Cariboo Water Tool presents monitoring information from 1,500 stream flow, groundwater, water quality and weather measurement stations in the central portion of the Fraser River watershed. It also uses innovative technology to estimate mean annual and monthly discharge for user-defined watersheds at over 180,000 locations, and provides an overview of watershed characteristics (including vegetation and topography), along with an overview of current climate and projected climatic conditions. Read the full news release right here. Our Tectorian of the Week is: DoubleJump! DoubleJump is an independent gaming studio based in Victoria and on July 21st they announced the release of their brand new game, Slash Mobs, the studio’s fourth mobile game release to date! Slash Mobs is a fast paced tap centric game that takes your character on an adventure through hundreds of levels filled with monsters and bosses trying to hold you back along the way. Collect valuable coins to build a team of heroes that will assist you on your quest to beat the toughest monsters and bosses even when you’re away from your device. Maybe you can put the Pokemon Go down just for a little bit and try out a locally made game! 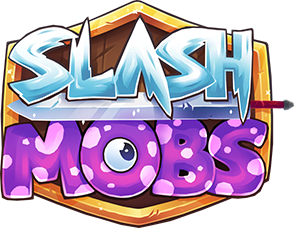 Slash Mobs will be available in the Apple App Store and Google Play Store. Our Tectorian of the Week is: Ocean Networks Canada! 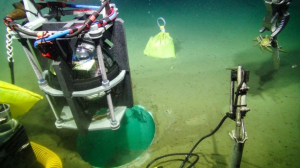 In an article posted by CBC yesterday, Ocean Networks Canada announced they have successfully placed the first offshore early warning earthquake sensor along the seabed off Vancouver Island! The network will eventually include eight sensors offshore, along with many more sensors on land on Vancouver Island. Once completed, the sensors will provide up to 90 seconds of warning when the big one strikes. The expedition to attach sensors to the seabed involved nearly 150 people, three ships and three remotely operated vehicles. This is so past impressive, we’ve labelled it as ROCKETSAUCE! Congratulations to our amazing group of local scientists at the University of Victoria for helping so many of us! 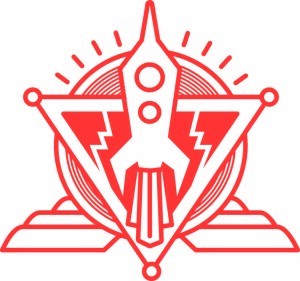 Our Tectorian of the Week is: Lighthouse Labs! Lighthouse Labs was created as an experiment in 2013 by a group of software developers with a passion for code, mentorship, and education. 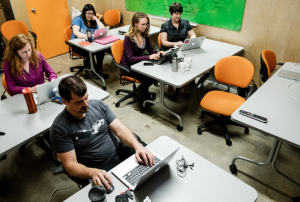 Their mission: to continuously find the best ways to train the next generation of developers and to transform the way tech education is delivered. Last March they brought their lab to Victoria, right to Fort Tectoria. They’ve partnered with VIATEC, Metalab, Ladies Learning Code, and Emplomacy to immerse their bootcamp students right in the middle of the local tech community. This week Lighthouse Labs was featured on CHEK News and as a part of the Provincial Government’s announcement of a $600k boost to meet labour needs in the tech sector. Lighthouse Labs is hosting a Demo Day at Fort Tectoria on July 21st from 6pm to 8pm. You can expect pizza, a chance to rub shoulders with an incredible network of developers and entrepreneurs, and an inside look at the skill set of their new graduates. Congratulations to Lighthouse Labs for getting deserved coverage, and our province’s technology sector! 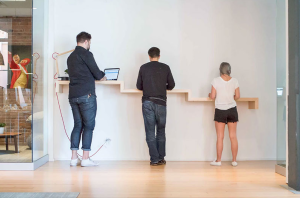 Lighthouse Labs empowers students to master the craft of software development, launch careers, and contribute to the incredible growth of Canada’s tech industry. With over 80 mentors and 350 graduates who have joined the ride, they’re still just a bunch of developers developing developers.